FARO Laser Scanner - Focus 3D X 330 on sale. This Focus X 330 is sold. If you are looking for a good unit feel free to drop us an e-mail using the address below. Make it the deal of the month. 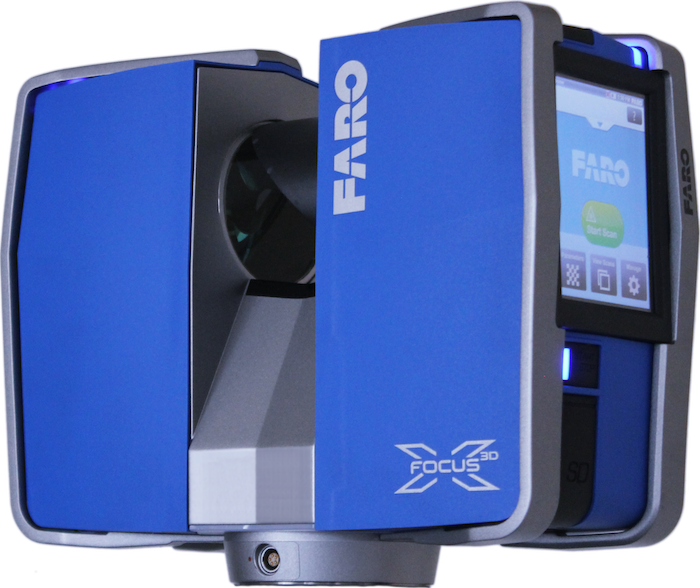 FARO Focus X 330 training unit, available now to purchase on favorable terms, including 18 months maintenance contract.